Its that time of year again, the atmosphere is so great that you could even taste the air.... yes! It's Christmas time! 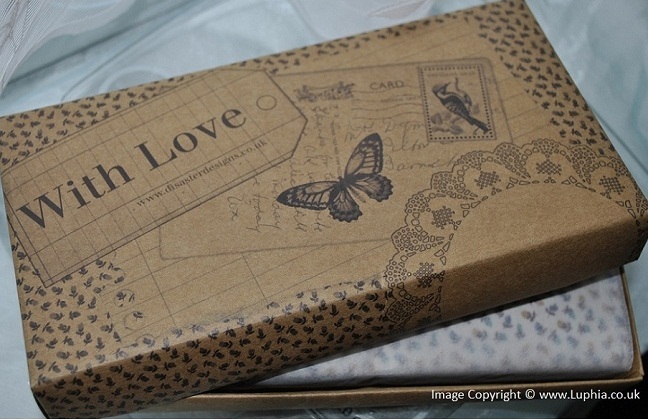 Have you sorted out your gifts to your loves one yet? 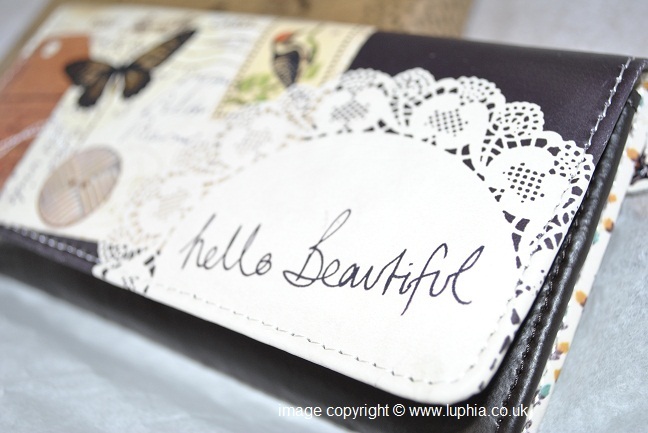 Luphia has many beautiful, girly, cute and lovely yet affordable clothing and accessories for you to choose from. Things that you probably don't find in the high street. So why waiting? 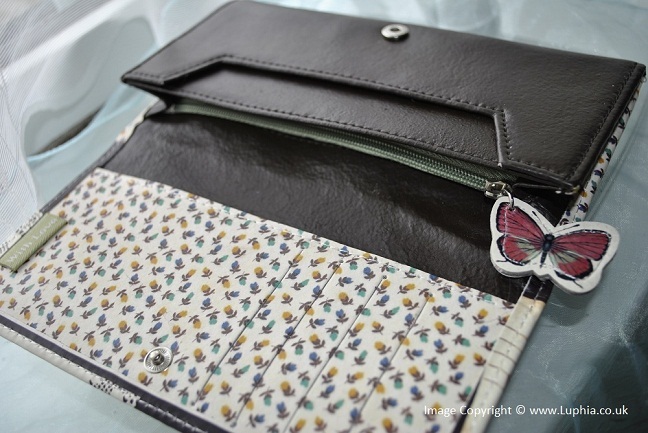 Made from real leather and with internal compartments lined with vintage cotton with butterflies. 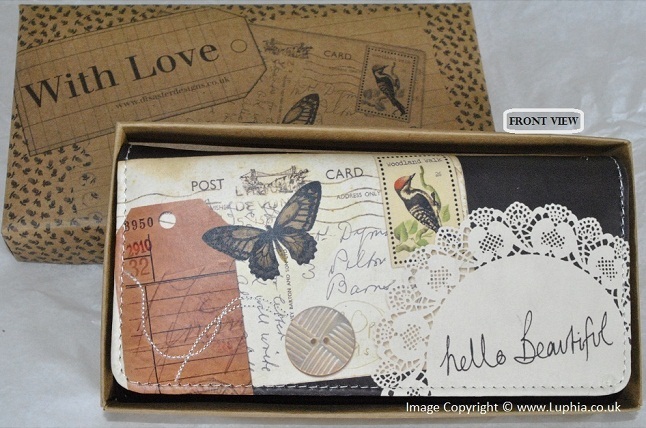 There is plenty of storage for cards and a separate zipped section for coins. With Popper Fastening. 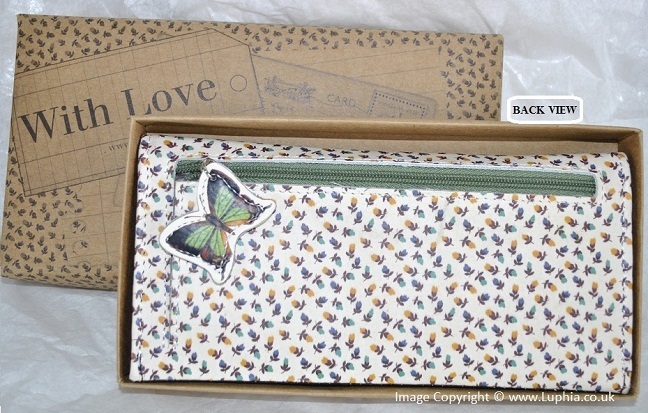 It comes with a lovely presentation box! Size: 18cm x 9cm. High rated reviews from Amazon. Luphia's motto? "Fashion is fun without spending a fortune!"